Identity theft has been a hot topic for years. We all likely know someone who has been a victim in some capacity. There are many industries affected by identity fraud, and one that is growing at an alarming rate: Banking. According to a Javelin Strategy & Research report, fake accounts (checking, credit card, loan, etc.) opened with stolen or made-up identities has more than doubled in 2015 adding up to 1.5 million stolen identities. Federal regulations require financial institutions to know and verify the identity of their customers. 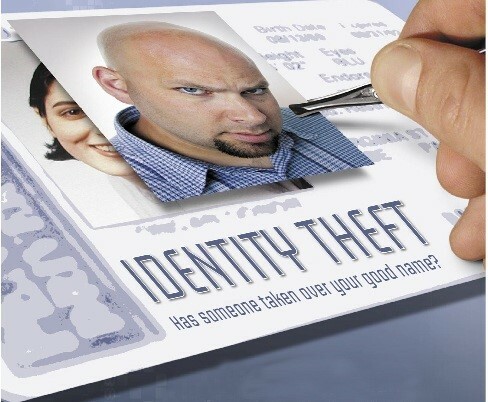 Criminals and fraudsters use sophisticated fake IDs with stolen identities to apply for credit, cash fake checks, launder money and access funds that do not belong to them. Only by exploring the latest security solutions and continually evolving with emerging threats can institutions hope to reduce the damage perpetrated by the latest band of identity thieves. This means employing the latest technology and providing layers of security checks. Banks and other financial institutions are adopting Acuant’s AssureID technology as a way to augment and improve traditional ID verification activities in order to be compliant and reduce fraud. They recognize AssureID as an efficient, comprehensive and trusted identity authentication solution. While certain staple methods such as Knowledge Based Questions (KBA) are still widely employed and offered in our solutions, it is clear that this is not likely to be the way of the future. Not only are methods such as this easy to breach, they also irritate customers who have to remember questions and answers from multiple sites. It is important that solutions, such as AssureID, have layers, provide value and are easy to implement while ensuring a pleasant customer experience. AssureID applies forensic document-specific tests to automatically verify and authenticate IDs such as passports, driver’s licenses, visas, military IDs and many others used around the world. It authenticates using key forensic tests that are the most accurate in the industry and we also have the industry’s largest document library. AssureID verifies the authenticity of a document by performing multiple tests on scanned document images from one or more available light sources, such as visible, near-infrared, and ultraviolet. A wide range of authentication techniques are used for each supported document. Many supported documents are authenticated using 20 – 30 or more unique security tests. Further, Acuant’s new facial recognition technology, Facial Recognition Match, is a person authentication solution for mobile devices based on biometric face recognition. It captures face biometrics on the mobile device and matches it to the face picture on the driver’s license/ID or passport. The process is simple, done in real time and processed within seconds. Solutions from range from desktop ID scanners to customized equipment that can be integrated into kiosks, ATMs and auto-service applications, as well as mobile and cloud based solutions.